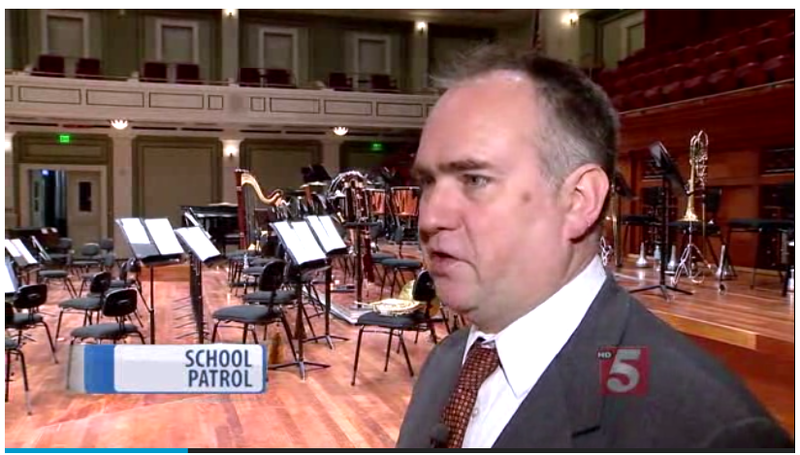 By walterbitner in Music Education, Nashville Symphony, Nashville Symphony Programs on March 19, 2015 . CA taped it last night and showed it to me when I got home from rehearsal. I was very impressed. Great work! Hope you are well and enjoying life!